Beautifully renovated old cottage can accommodate 9-10 people very comfortably situated in the quiet hamlet of La Roche (5 km from La Plagne). Direct access to the station Plagne-Aime 2000 in a few minutes by chairlift La Roche, located 200 m from the chalet. Preferential rates on lift passes, ski lessons and equipment hire. 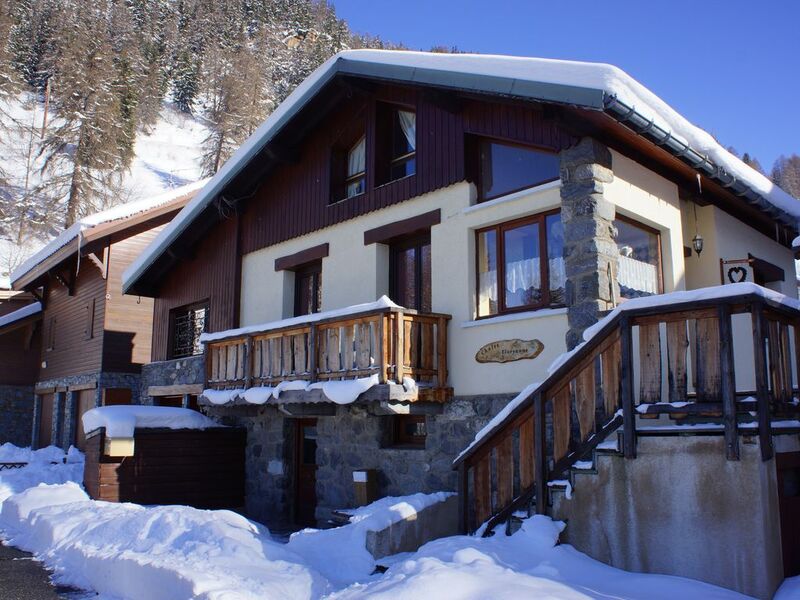 Very spacious, well equiped and clean Chalet. Very close to the skislope, bar/resto and a ski rental shop and...with daily home delivered bread!. Also a very warm welcome from the owners Pierre & Katrin, no effort is too much to please their guests. Very much appreciated! We will certainly return here!